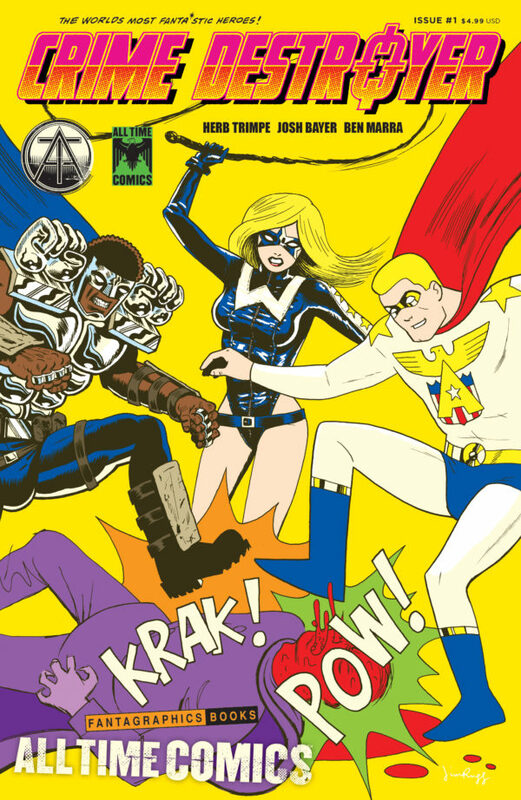 From Fantagraphics, the publisher of the world’s greatest cartoonists, comes ALL TIME COMICS, a shared superhero universe featuring the world’s most fantastic heroes. Atlas! Blind Justice! Bullwhip! Crime Destroyer! 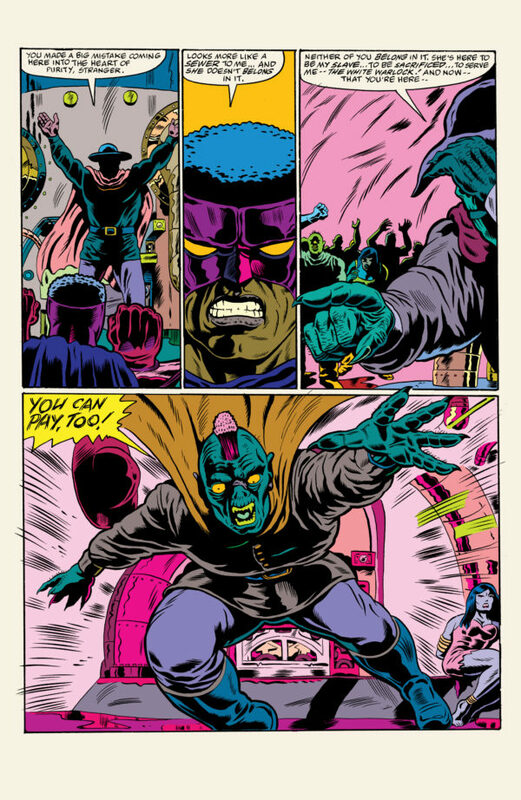 Each issue of ALL TIME COMICS features a mash up of new cartoonists and classic comic book creators collaborating with writer Josh Bayer to unleash superhero stories that no other publisher would dare to publish: a stunning series of six comic books featuring startling stand alone, interconnected adventures chock full of retro crime fighting. 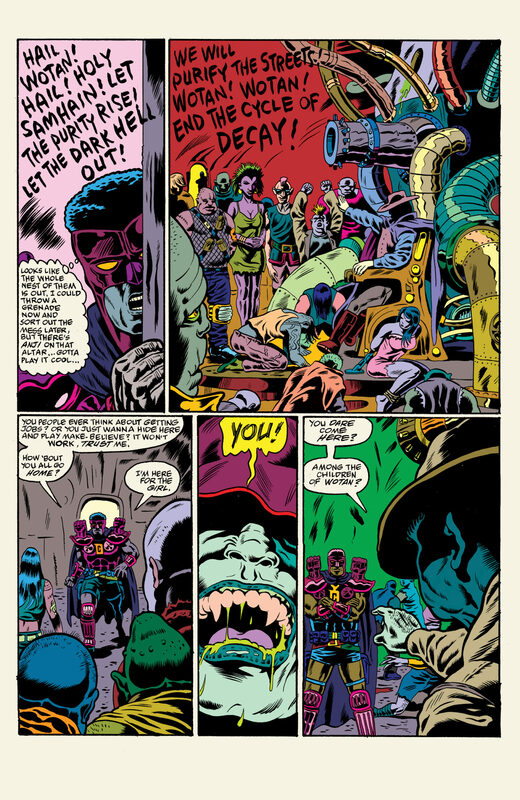 All Time Comics: Crime Destroyer issue 1 is a 36-page oversized spectacular featuring the wonderful writing of Josh Bayer, the irresistible inks of Ben Marra and the last art by legendary artist Herb Trimpe, who co-created Wolverine. 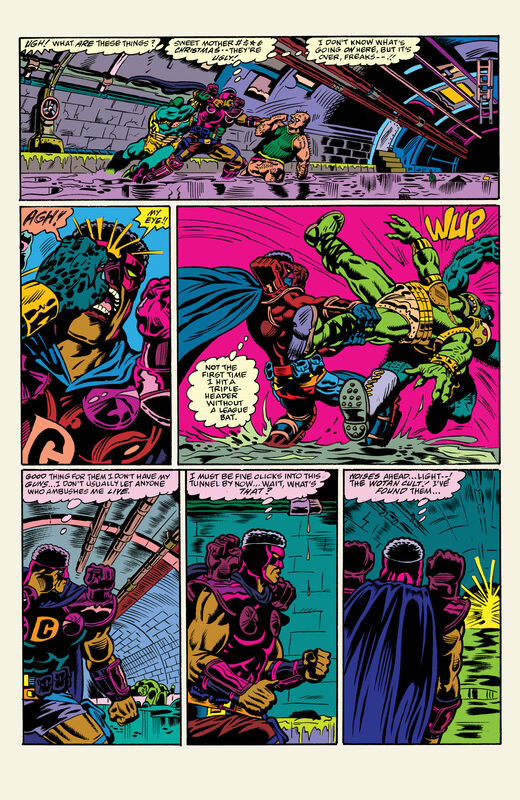 Upcoming issues feature art by Rick Buckler Jr., Ben Marra, Al Milgrom, Noah Van Sciver, and more. 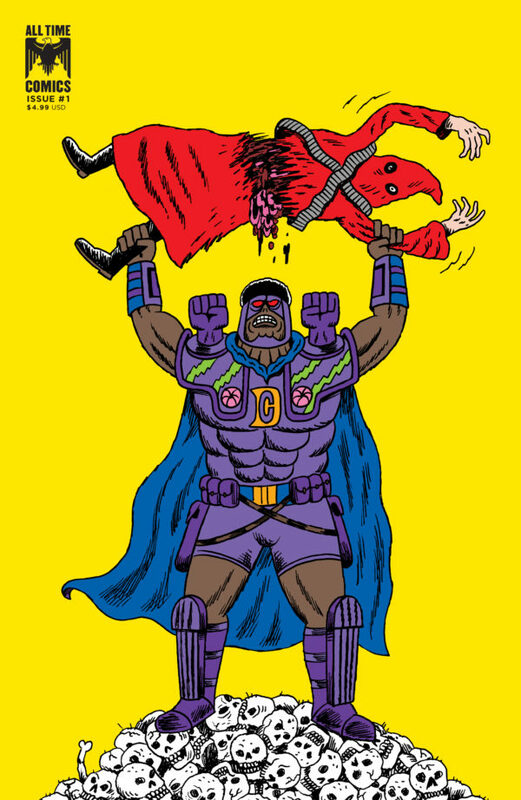 Issue #1 will feature two distinct covers, one by Jim Rugg and the other by Johnny Ryan. 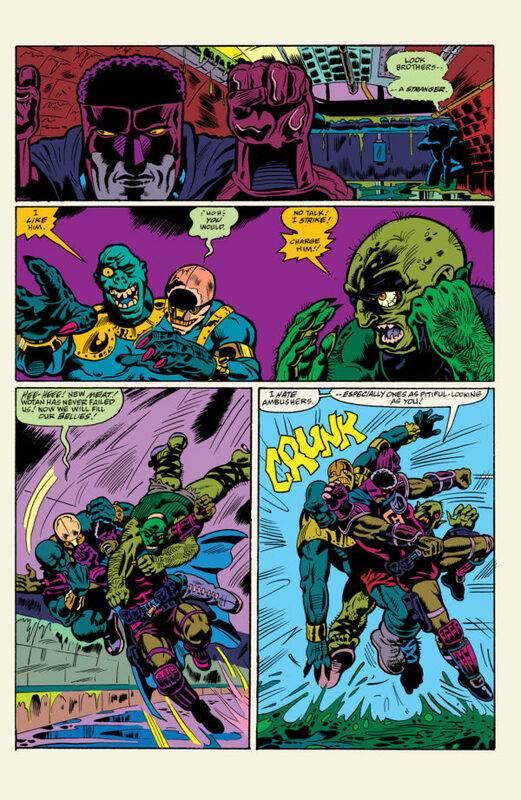 Upcoming issues feature art by Rick Buckler Jr., Ben Marra, Al Milgrom, Noah Van Sciver, and more.